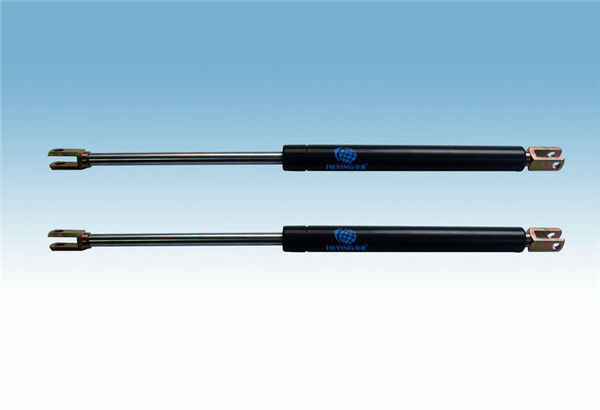 Gas spring for machine ,car , case . Look forward cooperating with you. 1. Gas: Nitrogen filled inside. 2. Color : black,silver,or as clients request. 4. When the gas spring is up and down, it's soomth opration without noise. 5. Safe and easy installation. 6. Resonable price, excellent quality,delivery soon,good service. 8. Packing: Standard export packing or as the request. 10. Shipment: We can accept your appionted forwarder. 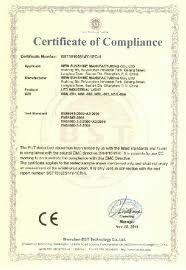 GuangZhou TieYing Spring Co., Ltd. is a professional manufacturer of gas spring. 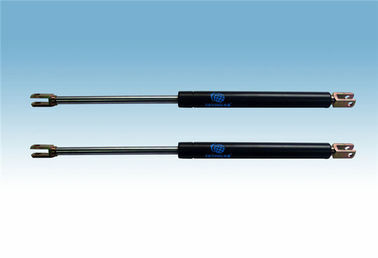 TY range of products include: Gas Springs, Gas Struts, Dampers, Locking Gas Springs, and Tension Gas Springs. 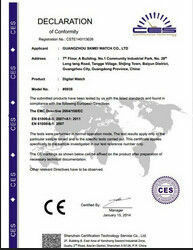 Seamless steel, Stainless steel 304 and 316 alternatives can be made for all our products. Our products are widely used for automobiles, doors, machineries, and furniture applications.